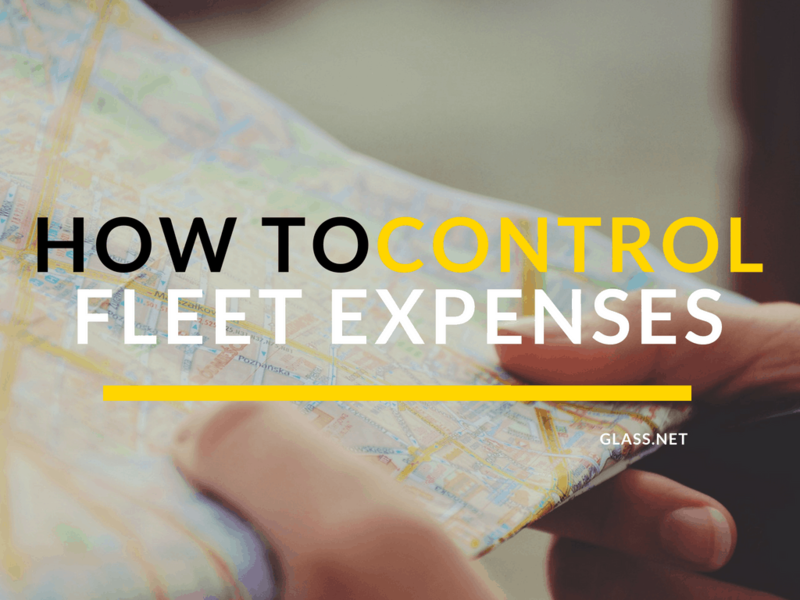 Keeping costs under control is a key element in the operation of a successful fleet and can often be plagued by a variety of factors that are often beyond your control. A fleet with stable and proven cost control measures will be stronger and more resilient to market downturns, rising fuel costs, labour shortages or one of the many challenges facing fleet managers today. 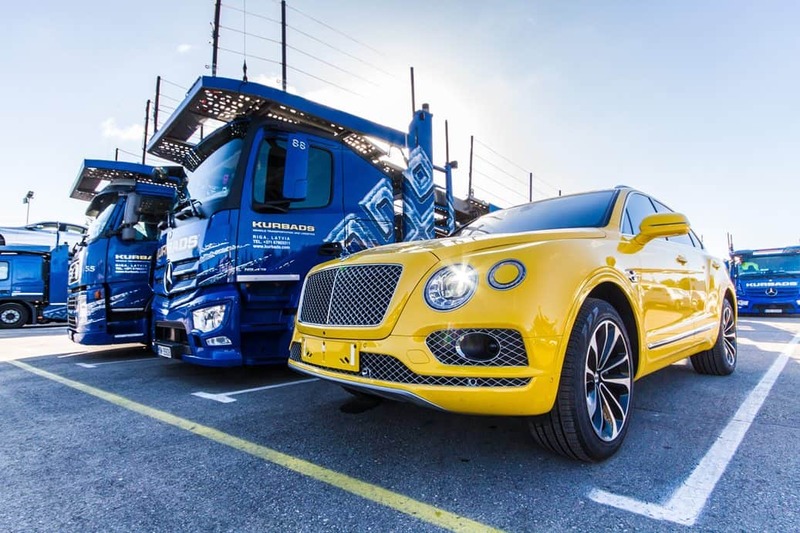 For most fleets, operating costs can be divided into two categories: fixed costs, which can be considered’office issues’, and operating costs, which are incurred in the shop or on the road. Controlling these two important areas is critical for operational efficiency and profitability. With regard to fleet management, fixed costs are generally reduced to vehicle purchase and disposal decisions. In the past, this usually meant finding the best deal on new equipment, then deciding whether you wanted to buy directly or borrow and make the scheduled monthly payments. In most cases, the fleet managers observed the final results, given their solvency and the overall liquidity of the fleet, and acted accordingly. Today, low-profit margins and high equipment costs, even for light and medium vehicles, have significantly altered the game and brought new options. Some costs are easier to control than others. Tires and fuel are known to eat away at net profit. 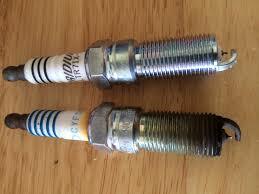 A good tire and fuel program can quickly control these costs. The biggest problems come from in-house workshops and maintenance programs. 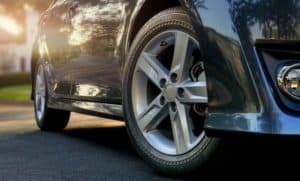 The increasing complexity of new vehicles means that some fleets with in-house maintenance programs specialize in certain areas, while more difficult repairs are outsourced. Outsourcing maintenance and repair is a growing trend, especially among light and medium fleets, as it makes more business sense today. However, sending vehicles to work can be time-consuming and logistically challenging. Emergency distributors across the country innovate by offering a quality service directly to light and medium fleets. Communication between the front office and the warehouse is ultimately the biggest obstacle to controlling fleet costs. The only way to accurately monitor all expenditure to improve it is to eliminate guesswork. By collecting data and following the correct measurement data, your company can find the largest cost center and develop measures to reduce it without affecting performance. But with so many units of measurement to monitor, for example, depreciation, fuel costs, driving behavior, fleets are overwhelmed by all the “do” and ultimately spend more than is necessary. Cost reduction starts with identifying areas where significant savings can be made. To do this accurately requires the use of fleet management software to collect important data. 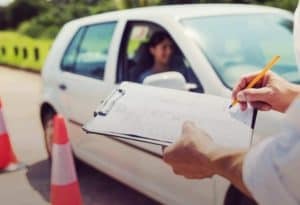 If you have two hundred vehicles, each fleet can control its costs if it can gather critical information to see which vehicles, routes or equipment cost the most. No matter how complex fleet management is today, the good news is that many companies, products, and services are available to help small fleets better manage their assets and control costs. In addition, many of these programs can easily be expanded or reduced, allowing fleets to try new services, reject options that do not work and retain those that do. Glass.net can help you solve various fleet management challenges. 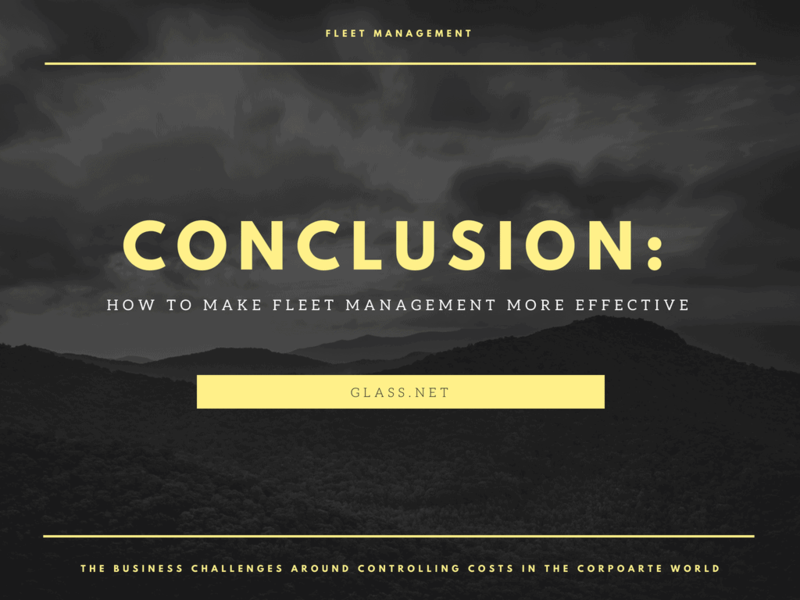 If you want to get more effective at fleet management, request a free Glass.net demo now.